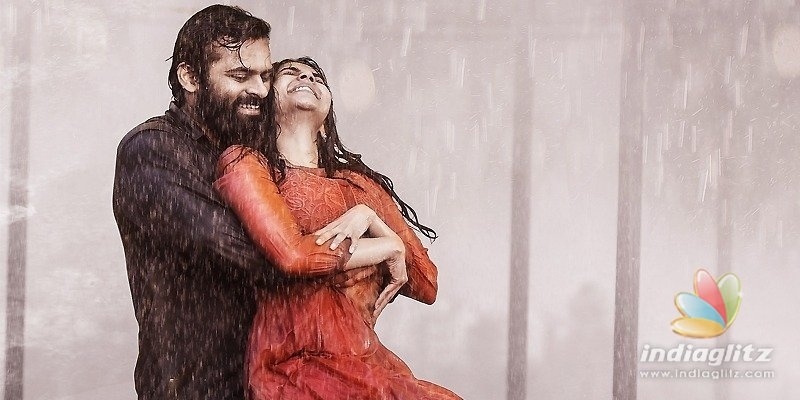 The first single from 'Chitralahari' is out on Sony Music. Here we present its review. The other songs will be reviewed as and when they are out. David Simon's voice is deliberately lazy, keeping with the tone of the song. He sounds a bit like Adnan Sami and, with his relaxed voice, makes it sound special. DSP's lyrics are able; the loser's question, 'Is there a tomorrow at all? ', is striking. DSP being DSP, he doesn't complete it without the use of a couple of English-language sentences. The sound of the whistle induces a sense of deja vu. All in all, a peppy number. 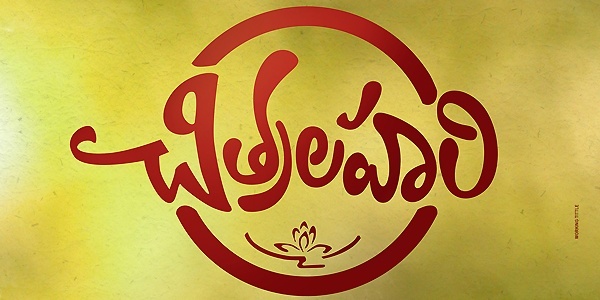 Fellow drunkards are better than even the soulmate, lyricist Chandrabose writes in this semi-folksy number that has singer Penchal Das bring out the quintessential native singer in him. Rahul Sipligunj's voice is bereft of the frills and he is natural. The wordings do come across as ordinary on the face of it, but Chandrabose innovates here and there (read 'Nindani.. Yendani', 'Ammani.. Aapani', etc). DSP adopts a minimalist mode for the number. Srimani's lyrics are replete with metaphors and comparisons. The line 'Navvithe nuvvalaa mellagaa mila mila, kalavaram gundelo poothala' is just a case in point, and the other sentences are no less gorgeous. Sudharshan Ashok's voice is a whiff of fresh air; he makes the song all the more sprightly and vivacious. DSP's tune makes the cut, and the deployment of the instruments lends itself to neat dance moves. All in all, a competent number. The lyrics are inspiring, Chandrabose-style. It's on the lines of those songs that the lyricist has most famously written since 'Mounangane Edagamani' ('Naa Autograph'). Kailash Kher's earnest voice makes it sound like a poet's clarion call. Vishnupriya Ravi's voice has an offbeat aura. DSP's tune is alright and it's the mix of instruments that is creative. The album is a winner. With just four songs, DSP manages to deliver the goods. The right choice of singers and the apt lyrics are highlights.